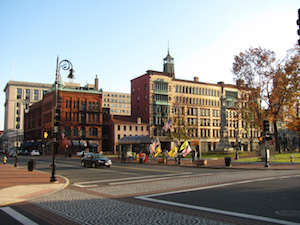 Springfield is a thriving city and the county seat of Hampden County, Massachusetts. It offers plenty of opportunities to have an enjoyable and unforgettable stay. Springfield is well-known for its amusement parks. 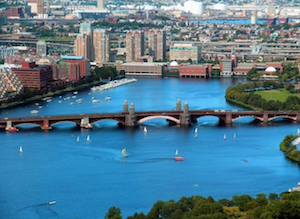 More specifically, just 3 miles of Springfield you will find New Englands most famous and largest amusement park, Six Flags New England as well as Big E., the biggest annual fair in New England (September-October). Also, numerous fascinating festivals are being held every year, such as Hoop City Jazz Festival, Springfield Gay Pride Week, Mattoon Street Arts Festival, etc. 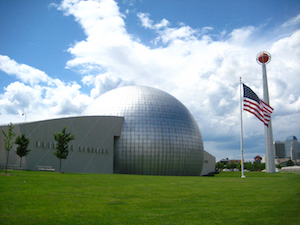 A few of other top Springfield attractions include Basketball Hall of Fame, Club Quarter, Connecticut River Walk Park, etc. Regardless of age or mood, you will surely have loads of fun while staying in Springfield. Finding the budget accommodation that suits your expectations and budget won’t be a problem. There are nearly 100 nice-looking and nearby Springfield with the prices starting from as low as $50.